The Nintendo DS is officially a money-printing machine in the United States. 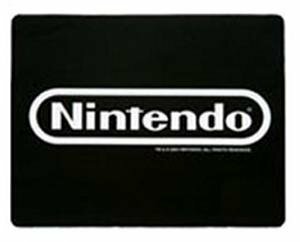 The company announced that the 2007 holiday shopping season was the best in the company’s history, as it saw the most Nintendo products fly off the shelves. The first device to set a new high-score in the sales department was the Nintendo DS. The console sold more than 653,000 units, thus breaking the previous record (600,000) held by Game Boy Advance since 2005. 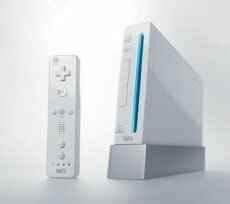 Next in line comes Nintendo’s Wii with 350,000 sold units, a number which it touted to have been much greater if it hadn’t been for the shortages. All in all, the Wii reached 5 million sold in the United States faster than any video game system in history, after only 12 months of availability there. "As shoppers look for ways to maximize their limited holiday spending money, they turn to gifts that can be used by the entire family," says George Harrison, Nintendo of America’s senior vice president of marketing and corporate communications. "Wii and Nintendo DS offer something for every member of the family. They’re the most fun video game experiences at the most affordable price." At present time the Wii retails for $249.99, while the Nintendo DS has a price tag of $129.99.